After wait of 28 Years India is finally able to win the ICC Cricket World Cup and became the World Champion for next four years. Yesterday on 2nd April 2011 in final of Cricket World Cup 2011 that was played in Mumbai the Indian team beaten Sri Lanka by 6 wickets. Sri Lanka won the toss and played first. It scored up 275 runs playing first. India got the required total in 48 overs for loss of 4 wickets and won the match. 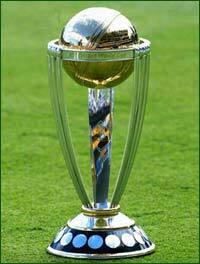 India has won World Cup for the second time. Yuvraj Singh was declared man of the series for good all round performance.